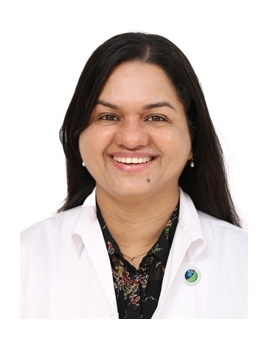 Dr. Lilly Jose is not only an experienced dermatologist but she was a staff member in different medical colleges in Kerala, India. Dr. Jose was also the vice president of the Kerala Dermatology Club and other institutions. Dr. Jose’s scope of work covers all medical dermatology cases such as pemphigus, psoriasis, vitiligo, atopic dermatitis and treatment of skin diseases in children. In addition to that she is an expert in cosmetic dermatology offering various treatments like laser hair removal, botox, filler, chemical peels, treatment of wrinkles, acne and hair problems.